"Xu Xing is A-M-A-Z-I-N-G," Kristina Curry Rogers, a paleontologist at Macalester College in St. Paul, Minn., wrote in an email. 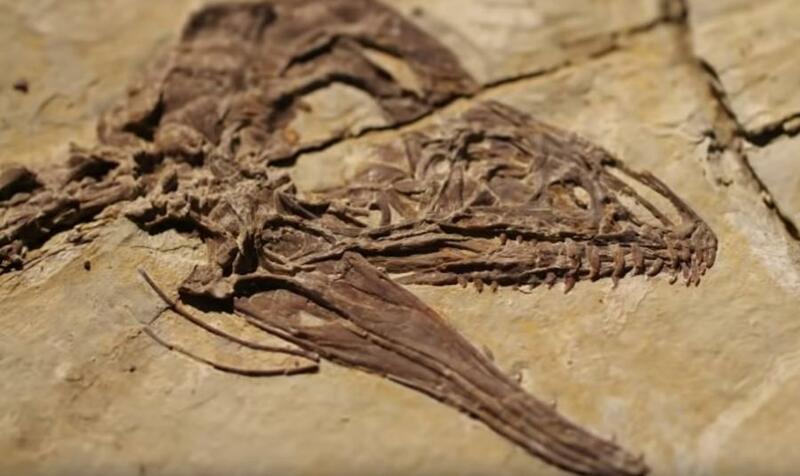 One of the fossils Xu is now examining, found at a construction site in Jiangxi province, will shed light on how modern birds' reproductive systems evolved from dinosaurs, he said. Back at the site in Yanji, a colleague, brings him a large rock with an exposed sauropod vertebrae to examine.